CRITICAL ADVISORY: The SWA Ultimate Registration page removed (as of Feb 28, 2015) the payment option via Western Union. 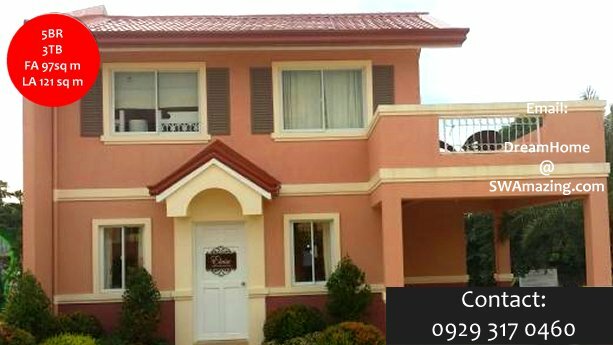 Please do not send your payment first, because we are awaiting clarification from the management of Supreme Wealth Alliance Philippines, Inc. Thank you. Please take note that you need to send a scanned copy of your Western Union receipt to your SWA Referror (2annabueno), and that your referror will open a Customer Support Ticket with the SWA Admin containing your Full Name, Email Address, registered SWA Username, Name and Country of Sender, along with the scanned WU receipt. Please give the SWA Admin up to 3 banking days to activate your SWA Account. For best results, please use Google Chrome when registering your SWA account. Then, click on "Select" under Payment Options, and choose Western Union Remittance to see who is authorized by SWA Philippines, Inc to receive payments sent via Western Union. The image below shows you where to find the Western Union MTCN. When you enter the MTCN in the SWA Account Registration page, please do not put spaces. Under "Department" please choose "New Activation"
In "Your SWA Username", enter your SWA Username. 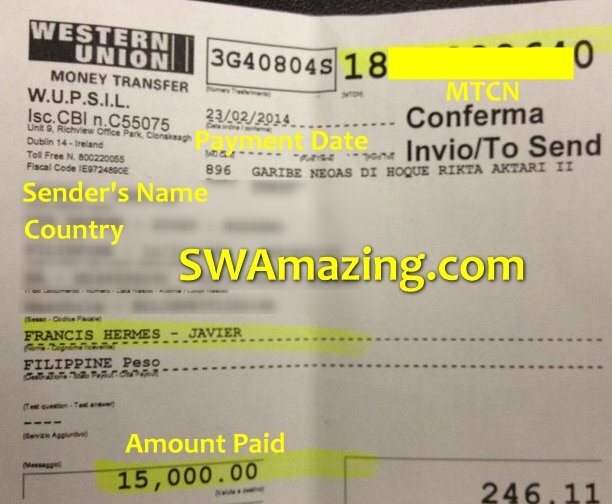 For Attachments, click on the "Browse" button, then look for the image file or PDF file of the related Western Union receipt. When done, click on the "Open Support Ticket" button, and please take note of the info that the succeeding screen will display (e.g., Customer Support Ticket Number, or your SWA Customer Happiness Portal password - this is different from your SWA Ultimate login password). If you see a list of payment options, that means the account has been activated. Otherwise, you'll see an error page.